Millions of uses! 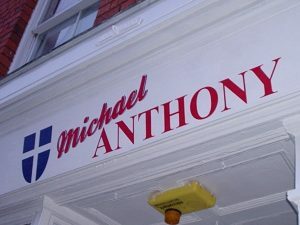 Individually cut letters logos and shapes, supplied pre-spaced on applicator tape. Wide range of colours and finishes. Can be stuck to almost any (prepared) flat surface, designed for a 7 year outdoor life. Fantastic new product. Similar to ‘post-it’ adhesive, very easy to apply or remove again and again. Normally printed in full colour, suitable for outdoor or indoor use. 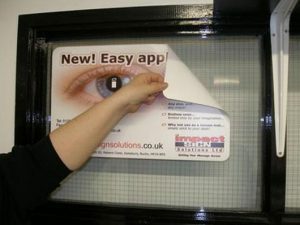 One way vision perforated sign vinyls are for producing ‘one way vision’ window graphics that can be viewed from the printed side while obscuring the viewer from seeing through, i.e. : it allows full see-through vision from the opposite, unprinted side. 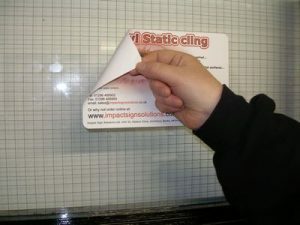 When adhered to glass, this vinyl gives the effect of ‘shot blastering’ (a ‘frosted’ look). Some stunning effects can be created. Great for shop windows and for obscurity panels. 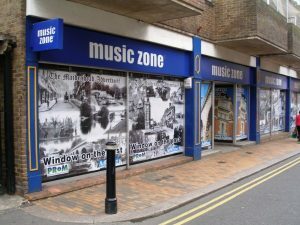 Windows offer a prime position for advertising your business and we can help you to make the most of this available space. 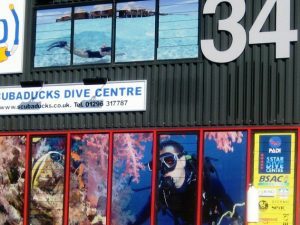 Vinyl Graphics can be used for a wide range of purposes. 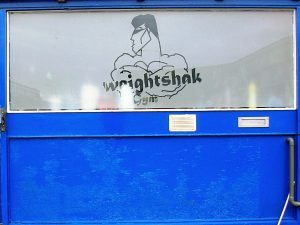 They provide the opportunity to create an attractive shop front, showcase your products and services, or provide a screen that increases privacy. They can be used to provide information, as a safety measure that prevents collisions or to display quality standards or membership of trade associations, which can reassure customers.